The PNW scenery becomes a built-in backdrop for your big day at these barns and other outdoor wedding venues in Seattle. 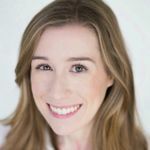 If you love rustic wedding style, you don’t have to travel very far to find all of the amazing outdoor wedding venues Seattle has to offer. 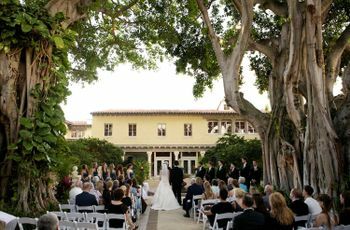 Within an hour or less of downtown, you’ll find dozens of outdoor wedding venues that showcase some of the state’s best scenery to help you create the rustic wedding of your dreams. To get started on your venue search, check out some of our top picks. Rustic couples will fall in love with these outdoor wedding venues in Seattle. This charming outdoor wedding venue in Seattle provides a quintessential rustic setting less than 20 minutes east of downtown. 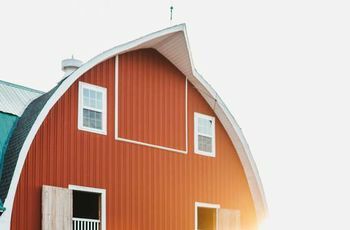 The secluded 18-acre property is a working farm, with an heirloom apple orchard, organic vegetable patches, various animals, and yes, a giant red barn and silo. A small pond at the wedding venue is a picturesque backdrop for an outdoor wedding ceremony, while the two-story renovated barn is a cozy option for an indoor ceremony or reception. 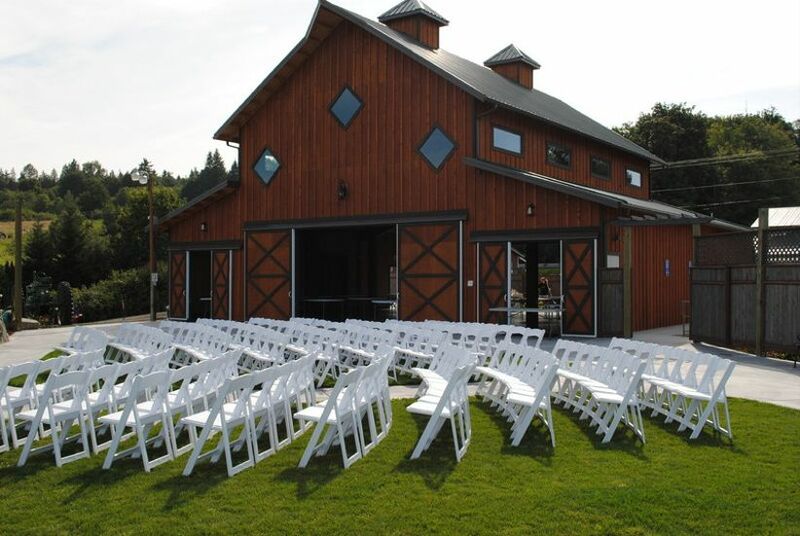 The Red Barn Farm can host any event up to 250 people. 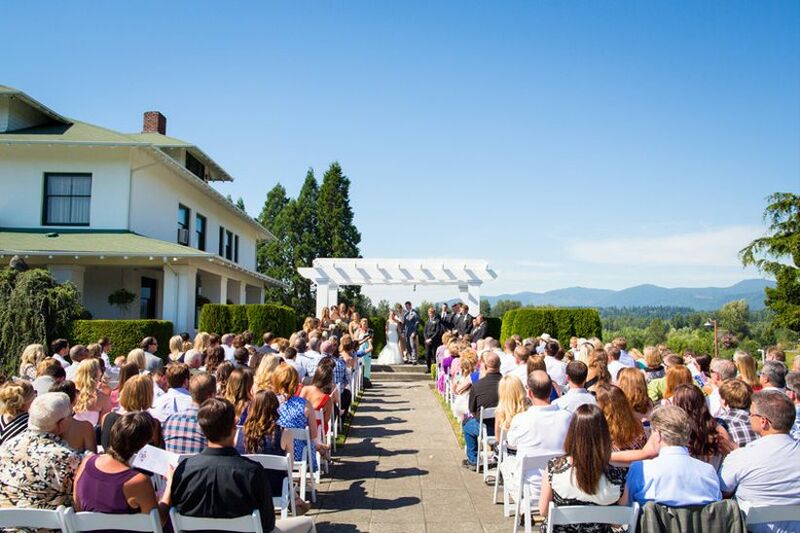 With four unique ceremony spaces, the Olson Mansion in Maple Valley is one of the most customizable outdoor wedding venues Seattle has to offer. The Olson Mansion courtyard and pergola are two options if you want a more traditional outdoor setting, or you can choose the newly remodeled cedar barn as your backdrop for a rustic look instead. This 44-acre venue has mountain views, scenic photo ops, and space for more than 200 guests. Various amenities are included with the rental price, including three hours of bridal suite usage, eight hours of barn usage, banquet tables, and chairs, with add-on options available. Lord Hill Farms is a 450-acre property overlooking the beautiful Snohomish Valley and Cascade Mountains. At this outdoor wedding venue in Seattle, the event lawn is one of the most beautiful places to tie the knot. Lord Hill Farms also has a chapel with vaulted ceilings and picture windows, a pond, an and indoor wedding reception area. The venue's all-inclusive wedding packages include in-house catering, tables, chairs, audio equipment, and floral design. This Seattle-area ranch is full of country charm. For outdoor ceremonies at Bostic Lake Ranch, there are several locations to choose from, including a windmill that sits along the venue’s pond, or a spacious green lawn next to a paved patio. 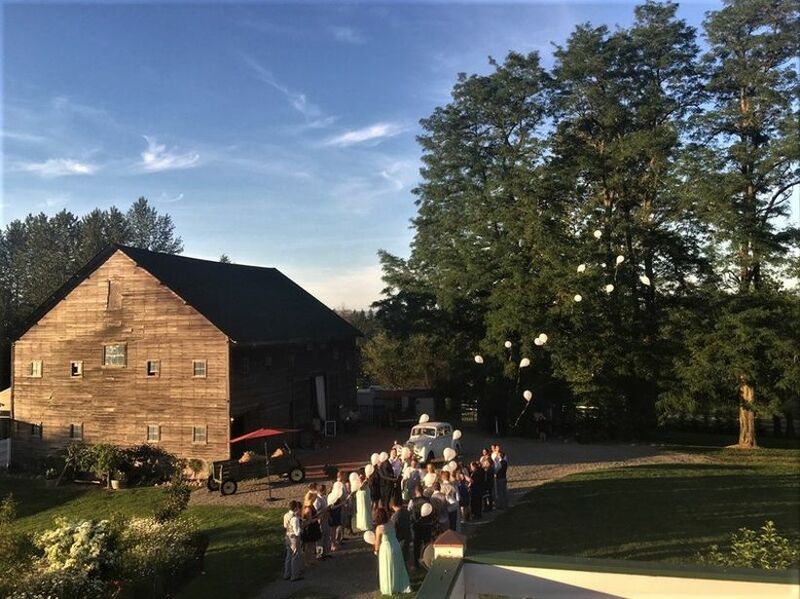 Rustic couples will love the venue’s original two-story barn, which dates back to 1917 and makes an excellent indoor reception spot (or backup ceremony location if the unpredictable Washington weather makes an appearance on your big day). The barn is adorned with romantic string lights and features gorgeous hardwood floors, high ceilings and exposed beams. From a log cabin-style barn to an elegant banquet hall, you can get the best of both worlds at Trinity Tree Farm in Issaquah. Both unique locations at this family-owned Christmas tree farm have outdoor areas for ceremonies and receptions, and each space can accommodate up to 150 guests. A hilltop spot at the venue provides views of Mount Rainier, Tiger Mountain, and Squak Mountain. If you love the idea of an all-inclusive property but don’t want to compromise on the charm of your wedding venue, check out Wine and Roses Country Estate in Auburn. Located less than an hour from Seattle, this venue has pretty much everything you need for a beautiful wedding in one location. Customize your wedding with the venue’s packages, which include a complimentary wedding rehearsal, wedding coordinator, in-house DJs, chairs, tables, discounted linens, and parking. For your out-of-town guests, a nearby hotel provides room blocks and free shuttle service to and from the venue. 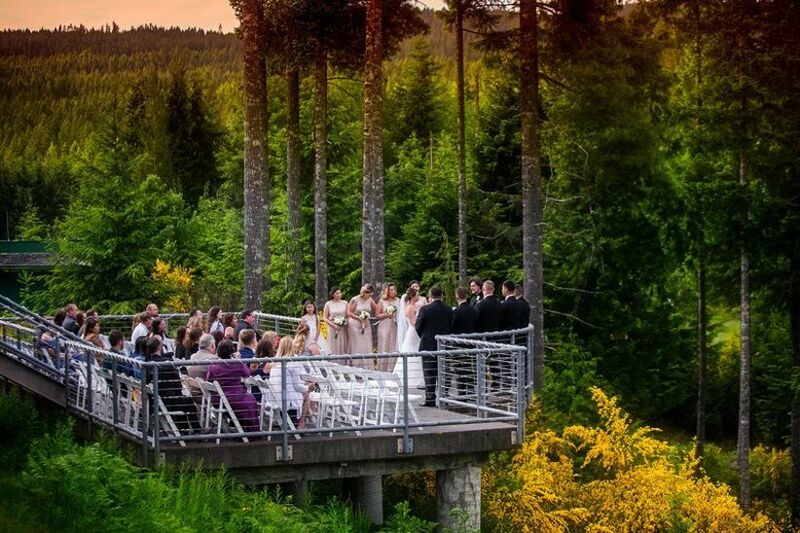 Next on our list of outdoor wedding venues Seattle couples will love is the Gold Mountain Golf Club in Bremerton. 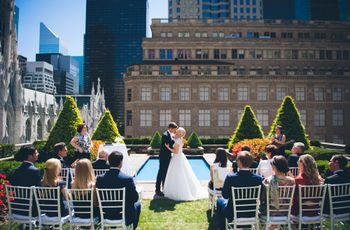 This venue has four unique event spaces, but our personal favorites include the Olympic Terrace and the Wedding in the Woods. 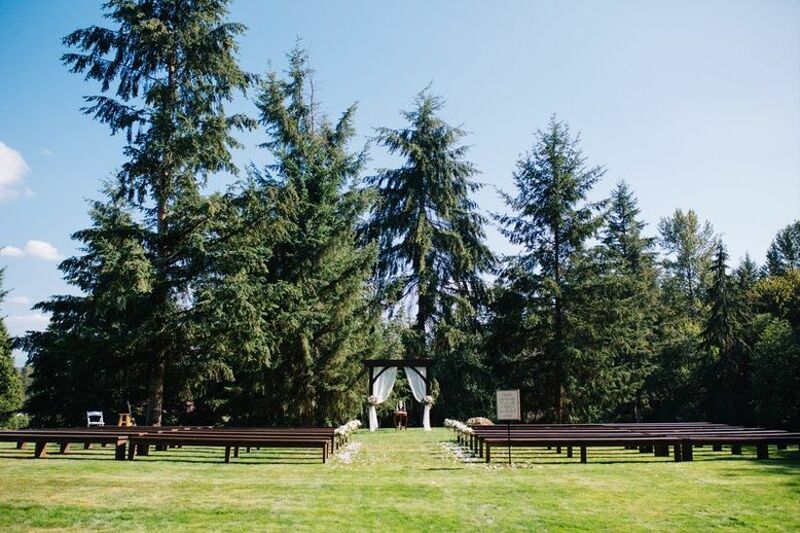 Both areas are surrounded by majestic pine trees, making them ideal for couples who want secluded outdoor wedding venues in Seattle that showcase the region's natural beauty. 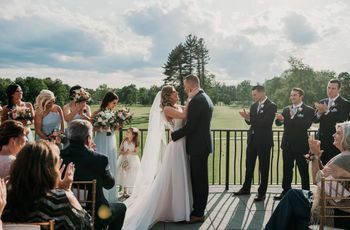 Wedding packages at the Gold Mountain Golf Club include chairs, tables, china/flatware, and a free round of golf for four people. 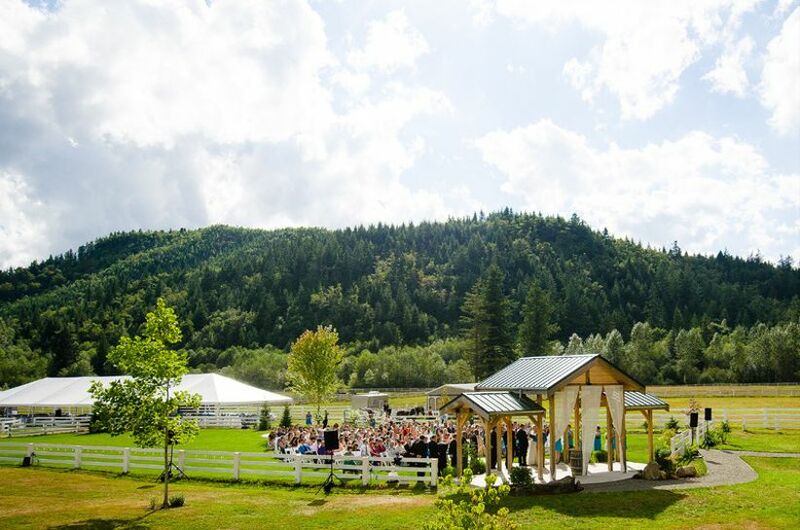 At Rein Fire Ranch in Ravensdale, you can choose from an open-air pavilion, quaint cabana, or traditional barn for your ceremony. 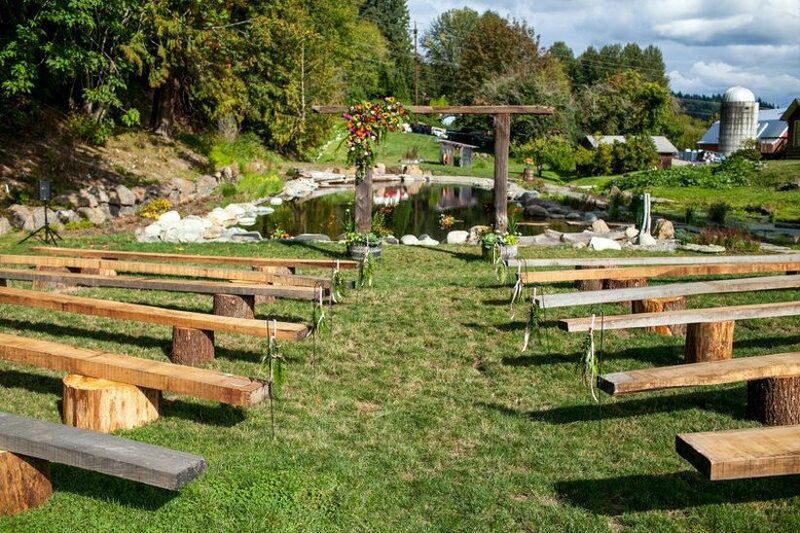 This outdoor wedding venue in Seattle is about an hour’s drive east of downtown, and is located only 45 minutes from Tacoma. The idyllic country venue sits in the Sugarloaf Mountain Valley, surrounded by wildflower meadows and beautiful forest scenery. 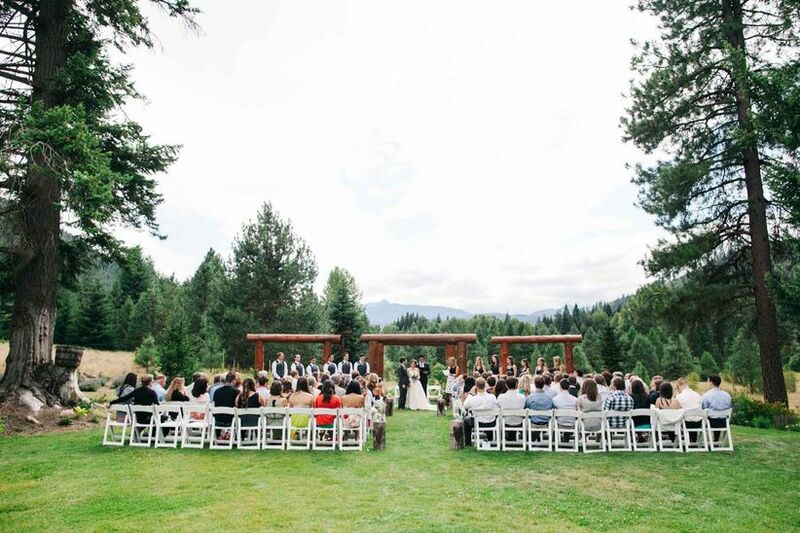 Rein Fire Ranch is one of the top-rated Seattle wedding venues, with three consecutive WeddingWire Couple’s Choice Awards and five-star reviews from real couples. While this family-owned farm was originally founded in 1965, the venue’s event barn was built just four years ago, making it one of the newest outdoor wedding venues in Seattle. 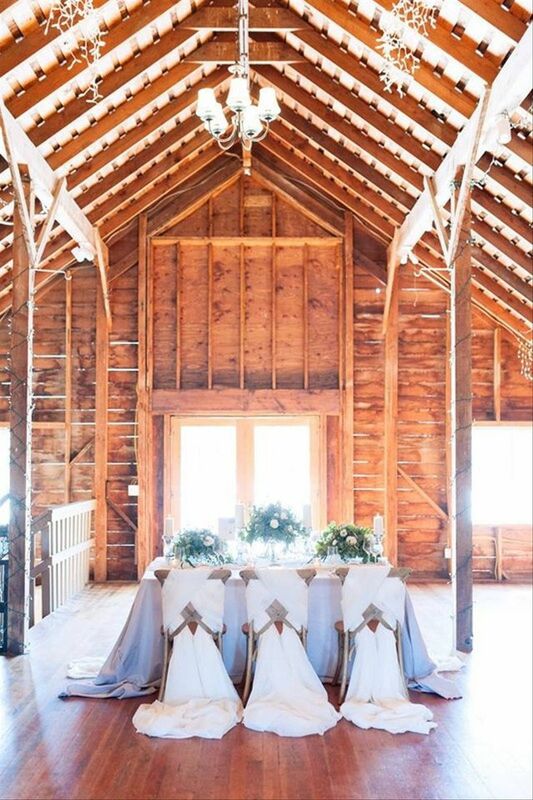 The upgraded barn features modern amenities for your wedding day, including polished concrete floors, full-service restrooms, decorative lighting, and private dressing rooms. 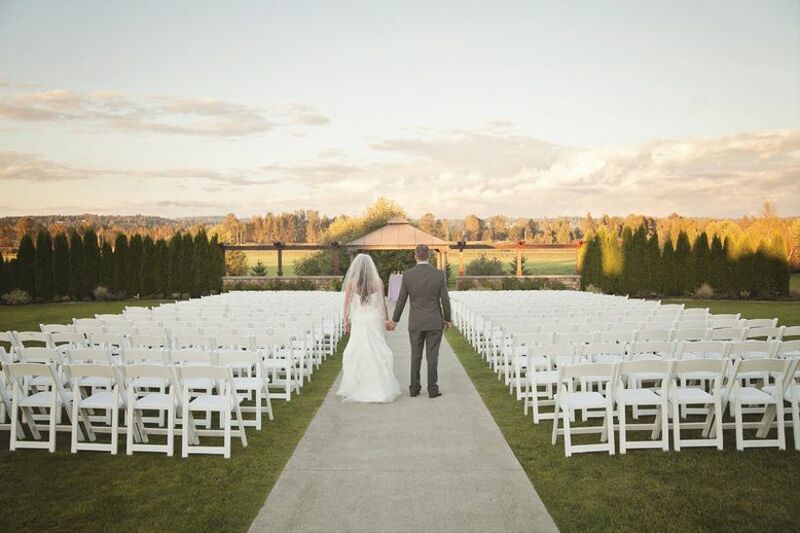 Couples who want to get married outdoors will love the venue’s courtyard and ceremony deck, which offers scenic views of the Snohomish Valley. 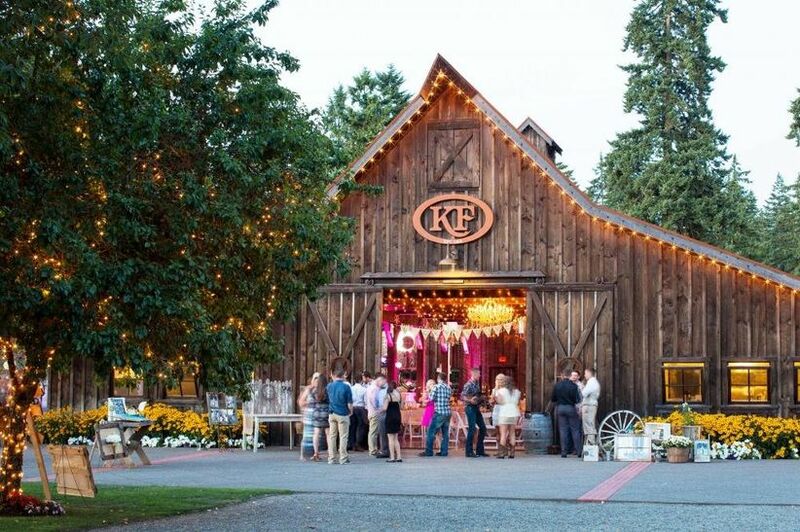 If you’re a fan of rustic glam or rustic vintage wedding style, we think you’ll love The Kelley Farm in Bonney Lake. A lush garden and a brick patio are both equally inviting places for an outdoor ceremony, while the venue’s barn is draped with string lights and chandeliers to create a fairytale backdrop for a romantic Seattle wedding reception. The barn is also outfitted with heated floors, modern bathrooms and AV equipment. Brides and their ‘maids can get ready in the farm’s private bridal suite, a restored 100-year-old cottage filled with charming details that will make it feel like your home away from home on the wedding day.